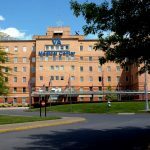 As we approach the mid-term elections, the issue of VA privatization should play an important role at the ballot box. 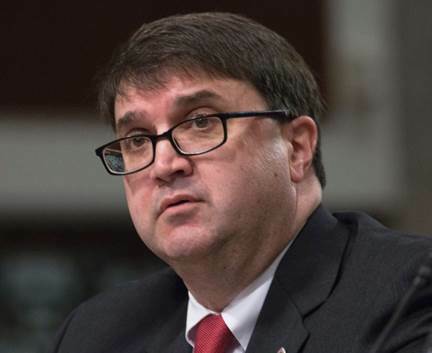 The nation’s 9 million veterans – and their friends and families – aren’t the only ones who should be concerned about the fate the Veterans Health Administration (VHA). 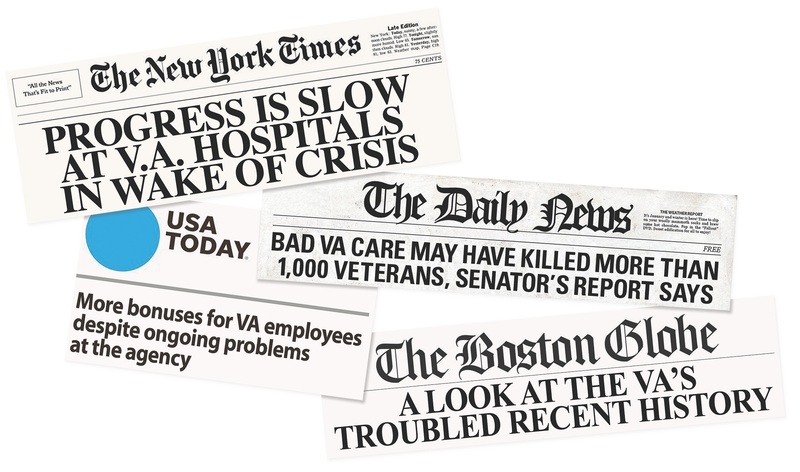 That’s because efforts to reform our healthcare system will face even greater obstacles if the VHA is privatized. Over the past few months, many Democrats, veterans service organizations, and the mainstream media have –wittingly or unwittingly — helped to advance the privatizing agenda of the conservative Koch Brothers and their Concerned Veterans for America. 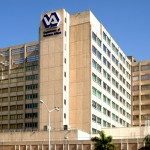 No one who is helping to dismantle the VHA will admit that they are jeopardizing a program most veterans support. 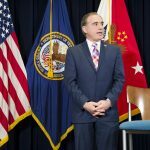 Instead, like efforts to privatize public schools, the VHA privatizers conceal their goals under banner of “Choice ” — helping veterans gain more healthcare choices by payomg for private sector care if they don’t like the VHA. 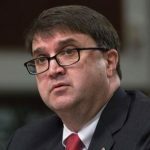 This will, as former VA Secretary David Shulkin recently argued in an audio interview in the New England Journal of Medicine, introduce a much needed dose of competition into the system.